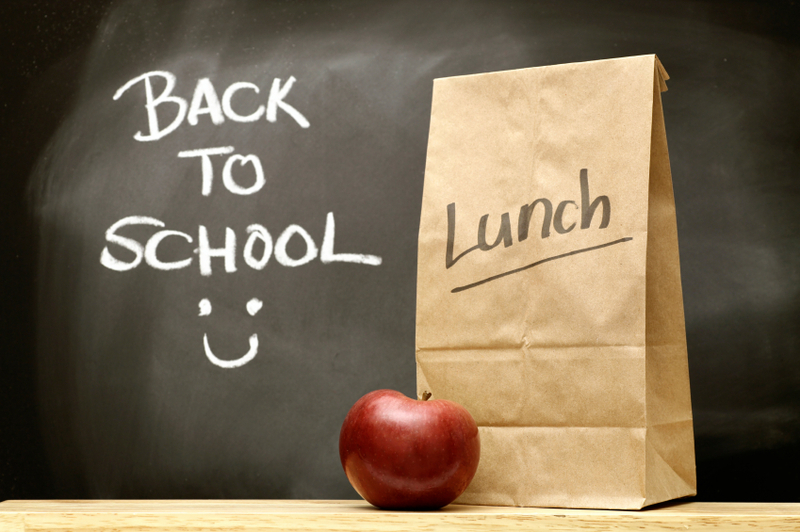 Money Saving Tips on School Lunches! I have 5 kids at home (and a husband) that all pack their lunches to go. And-some of them have activities right after school, so if I don’t want to end up driving through somewhere because they are “starving” I really have to plan ahead. 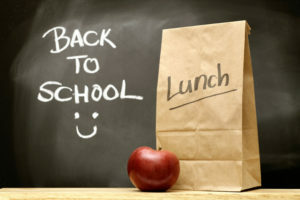 Here is how I plan for school lunches. I am not saying this is the only way, but I do suggest seeing if any of these tips work for you-or use them to get you thinking about your schedule and how you can be creative to save a little extra money each month! #1. Go to the 99 Cent Only Store. I used to NOT like this store at all, and thought it was a little dirty actually. I don’t know how or when, but I went in there and found Lunchables 2 for $.99 and $.99 for the Uploaded Lunchables with the drinks, and I have been checking back ever since! I don’t have one really close to my house, but when an errand causes me to drive by one I STOP! 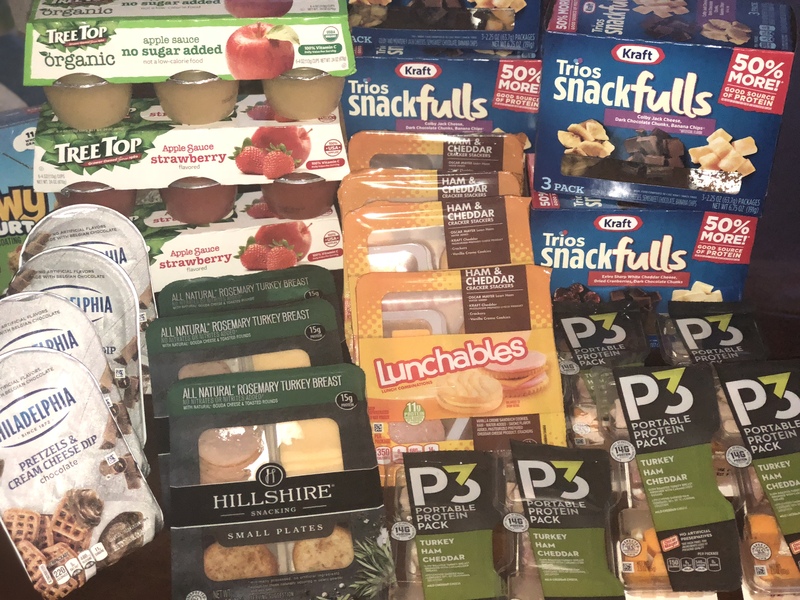 I have found the Lunchables, but I have also found Kraft Shredded Cheese, Philadelphia Cream Cheese, P3 Snacks, Oscar Mayer Lunchmeats, Wonder Bread, Honey Maid Graham Crackers, Tree Top Applesauce… and the fun part is-they have different items every time I go! So, I stop by there to grab the snack things, and maybe some items that I would have paid full price for anyways and it has cut my cost down greatly. I have a Costco and Sam’s Club membership because I was gifted them-otherwise I would not have both. Every month they have their SPECIALS! When the specials include chips, ziploc bags, fruit snacks, ANYTHING that my kids eat that I usually buy full price-I buy it! I also grab my milk, eggs, shredded cheese, cream cheese and anything else that is a good deal (bonus tip:STAY OUT OF THE MIDDLE AISLES!!! It is a trap!!! ) I do not follow my own advice very well on that one! I buy produce here as well, carrot sticks, celery, grapes, and string cheese and then they are the healthier items my kids can bring as well. #3 Print Coupons, Watch Sales, STOCK UP! Once a week, I print out coupons of items that I use or want to buy-even if they are not on sale at the moment. I have them ready in a little coupon holder that I use so that when they go on sale (or I have to buy them full price) I at least have the coupons with me. 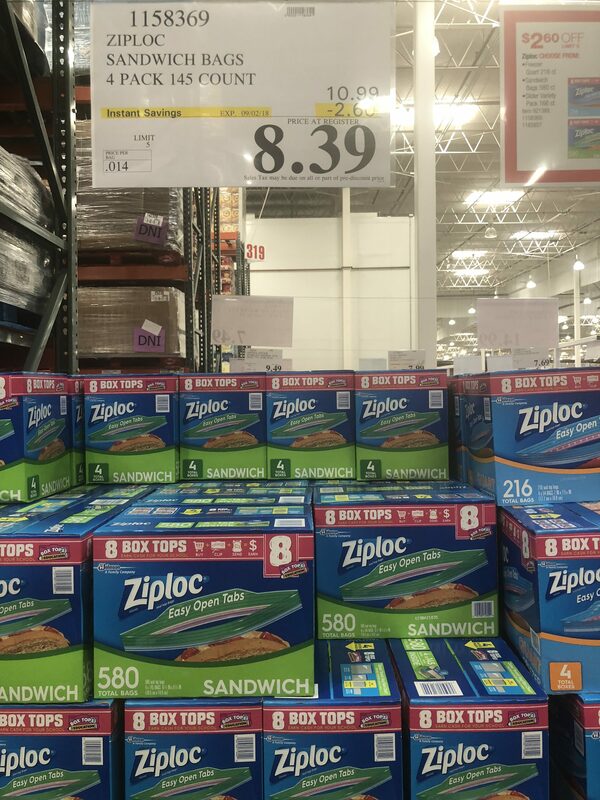 When they are on sale-AND HAVE A COUPON– Buy all you can!!!! 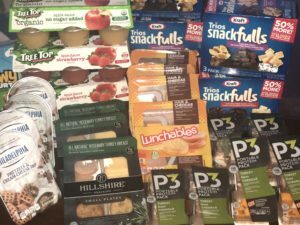 If you can STOCK UP (watch expiration dates) when they are on sale, and hopefully use coupons– this will save you from extra trips and paying full price! Daily Deals All Week Nov 7-13 at Safeway -Limit 2!